Home Blog Computer from the past. What is a computer Before knowing the history of computers, there is little idea about computers. The term ‘Computer’ comes from the Greek word ‘Compute’. Calculate the meaning of the words. The meaning of ‘computer’ means the counting machine. Originally it was created for calculation. But in the present situation, it is also used in many other things, besides complicated and difficult calculations, computers are being used. The speed of computer work is calculated in nanoseconds. Nano seconds is one billionth of a second. It performs all its functions through electronic streams. How to discover the computer and how? The great God created humans, gave them some intelligence on their minds. People are obscuring various things through their intellect, through their intellect. The era of current era computer. Now someone who asks you who has discovered the computer? Then what will be your answer? Because today’s computer does not come with one hand. It has come in the hands of many people and organizations. That’s why you should know history from its beginning. What is known from history is that, almost 4 thousand years ago, China made an instrument for calculating. Whose name was Abacus. 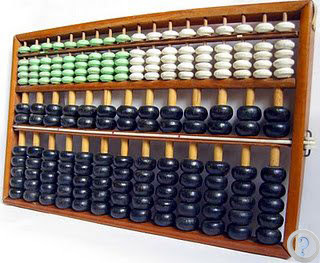 This is the world’s first calculator. And this is the old computer of the current computer. Basically the current computer outline was created by British mathematician Charles Banks. In 1822, he took the plan to make an instrument for making mathematical calculations easier, including logarithm. The machine’s name was ‘Difference Engine’. His machine was not able to be made due to some problems. After many years, in 1833, he felt the need of memorials for all calculators. For this, he thinks of making an instrument called “Analytical Machine”. He could not finish his job. 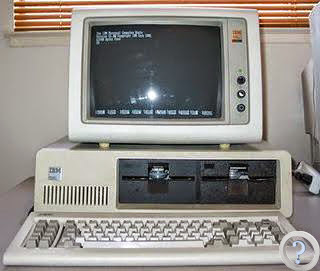 Today’s computer has been created based on the design of this machine. That is why he is called the original father or father of computer. After that, Lady Ada Agasta, Frank Bondouen, and many others took the lead in Charles Babbage’s work. In Charles Babbage, in 1887, Dr. Horman Halliith invented an instrument of electrodynamic mechanism for the use of pancakes in the United States for the census of the United States. The census could be done quickly by this. In 1896, he established a company called “Halith Tabulating Machine Company” to produce this instrument. Later some other companies were established. 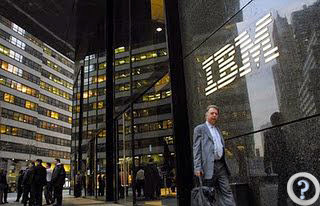 And these companies were created together by the famous institutions “International Business Machine Corporation (IBM)”. Harvard H. Isaac, a mathematics professor at the Harvard University of the United States, cooperated with IBM’s four colleagues, the first automated electronic electromechanical digital computer Mark-1 (in 1944). It was about 51 feet in height, 8 feet in height. It used to be about 500 miles long for 7 million devices. Its weight was 5 tons, it was 15 years old. Currently it is in the Science Museum of Harvard University. In 1986, Professor of Pennsylvania University of America ‘Dr. 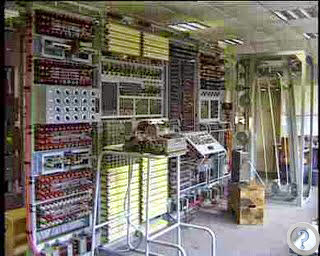 John Moussli’ and his student ‘Prepper Hard’ created the first generation digital computer ‘ENIAC’. It was very big and weighing about 30 tons. It could subtract 5000 plus per second. In 1946, Hungarian mathematician John Von Neumann invented the concept of preserved program. He is the first computer to keep “information and instructions” preserved. 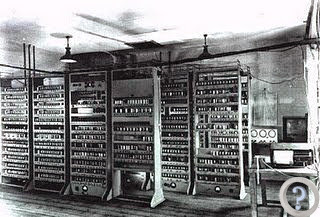 Based on this concept, Professor Maurice Wilkes of the University of Cambridge, created the first electronic electronics computer called ‘EDSAC (Electronic Delay Storage Automatic Computer)’ in 1946. 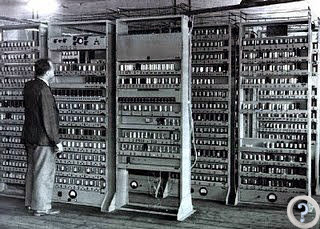 Before making the EDSAC using the principles of Von Niemann, ENIAC’s creator, ‘John Moussele’ and ‘J. Presser Eckert’ were engaged in the creation of computers named ENIAC. In this they were busy creating a company, due to which the computer was delayed. 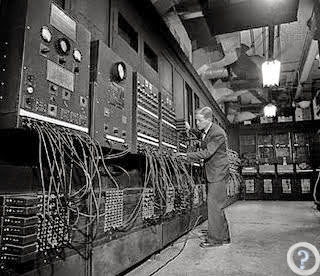 In 1950 they created ‘EDVAC (Electronic Discrete Variable Automatic Computer)’. 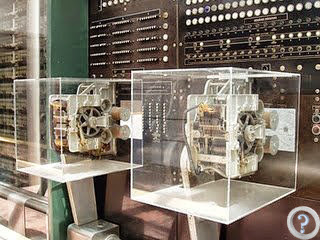 After that, ‘John Moussele’ and ‘J.Presser’s Earn’ were created in March 1951 in their company ‘UNIVAC-1 (Universal Automatic Computer)’. 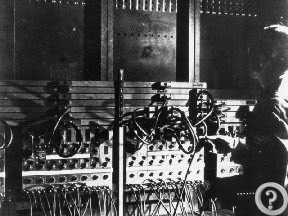 This is the first ever created commercial electronic computer. Crystal Diode Switch and Vacuum Tube Circuit are used in this. It could read, read, and compute information together. 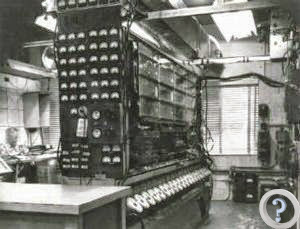 The first ‘UNIVAC-1’ was served in the United States ‘Bureau of Census’, the second in the air force, the third in the Army Map Service Office. 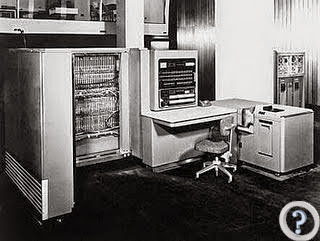 In 1953 IBM created an IBM computer company called IBM701. At this time the program was written using binary language. In 1948, the transistor was used instead of bulb instead of the transistor discovery. With this the computer gradually became smaller in size. These computers were advanced from the previous, fast and durable. In 1964, two professors of the United States Datamouth ‘J. G. Kemeny ‘and’ Tomas Kurtz ‘already wrote a program called Basic. Program writing in this language becomes very easy. Because of which it gets very popular. 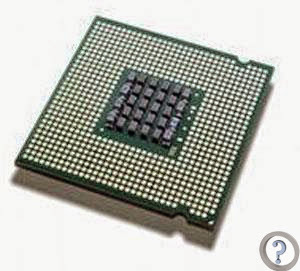 The biggest success of the computer comes as a result of the microprocessor discovery. 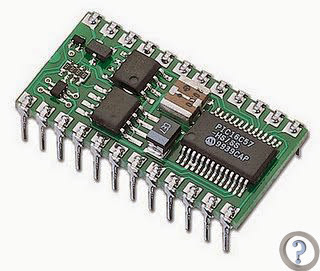 In 1971, the American Intel company made the first microprocessor. 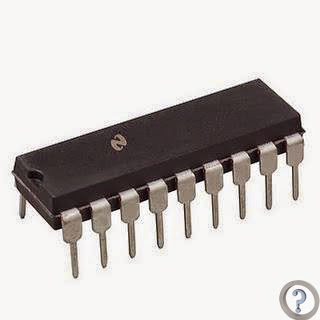 It is a part of a thousand-transistors in a square inch size silicon vessel. As a result, the computer becomes like a television. The cost of computers comes in handy, the benefits of the use increase and the capacity of the work increases thousands of times. 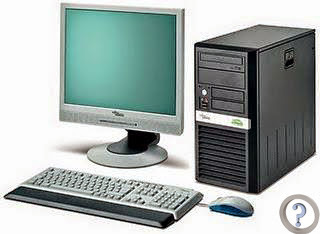 The computer made by it is today’s ‘Personal Computer (PC)’. Previous articleWhat do you need to know to create a search engine? Next articleKnow unknown computer history.